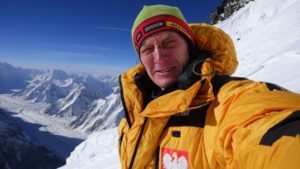 First K2, Broad Peak and Gasherbrum teams have reached Askole and will be starting the long trek to BCs now. 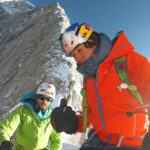 On Nanga Parbat, Spanish duo climbed till 5600m on Kinshofer route today. 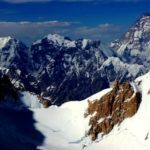 Karakoram and Western Himalaya summer climbing season is slowly picking up the pace as climbers start arriving in Islamabad. 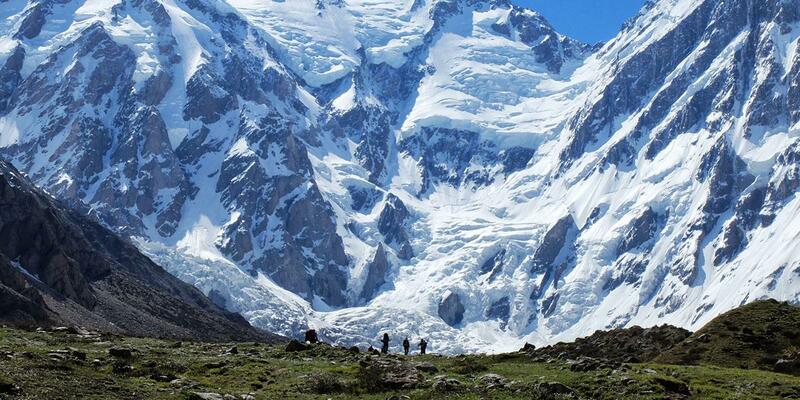 Karakoram climbers travel further to Skardu and trek to K2, Broad Peak and Gasherbrum BCs. 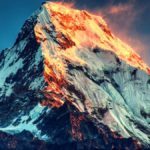 A couple of Nanga Parbat climbers have reached BC and started working on the mountain, while others are still to reach Pakistan. Spaniard Fernando Fernandez Vivancos and Jose Saldana Rodriguez reached Diamir BC on June 9th. 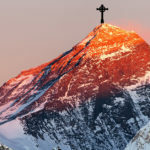 They were the first climbers to reach the mountain this year. 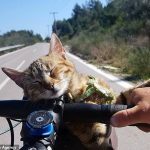 The duo has started working on Kinshofer route. They established C1 on 10th before returning to BC due to bad weather. 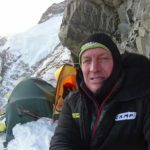 The two climbers returned to C1 yesterday and climbed to 5600m today before turning back. Yannick Graziani, Tom Seidensticker, Ferran Latorre and Helias Milerioux will be leaving for Pakistan on Friday. 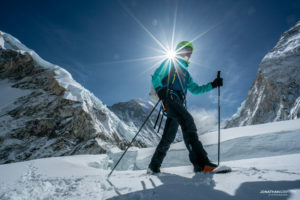 The team plans to attempt the unfinished line on North Face of mountain. 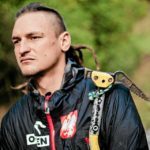 Other Nanga Parbat climbers Boyan Petrov, Ivan Tomov and Csaba Varga have already started the journey towards Pakistan. A Korean team led by Kim Hongbin and Korean-Chinese expedition under the leadership of Kim Migon will also be on mountain, this year. Nanga Parbat permits have been issued after two years. 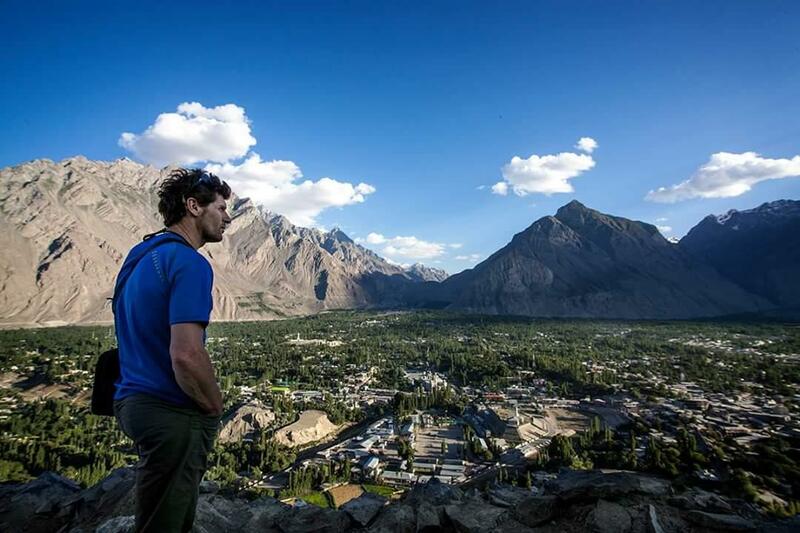 Karakoram teams have started reaching Skardu, whereas first groups left for Askole today. 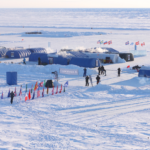 They will now start the trek to respective Base Camps from Askole. 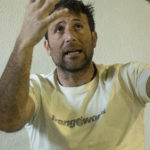 Alberto Inurrategi, Juan Vallejo and Mikel Zabalza reached Skardu on June 11th after 25hr drive on Karakoram Highway. 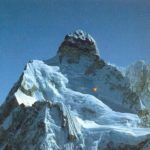 The trio’s plan is to do something different on Gasherbrum peaks GI & GII; either a full traverse or new route(s). 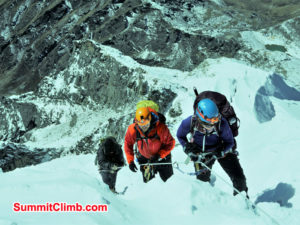 They will refine the plan after evaluating climbing conditions. 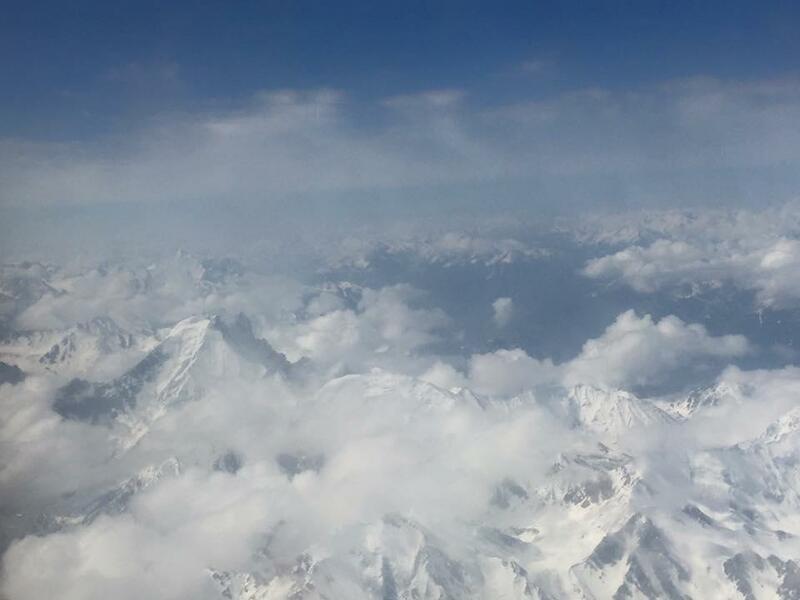 Mountain Professionals Broad Peak team reached Skardu on 13th. 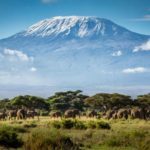 “Seems like we are definitely the first people here, we have the place to ourselves, with one trekking group from Germany,” they noted. 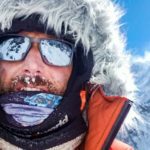 The team was scheduled to reach Askole today. Mexicans Laura González del Castillo and Yuri Contreras checked in from Askole this afternoon. They will be attempting K2 with Kobler-Partner team. 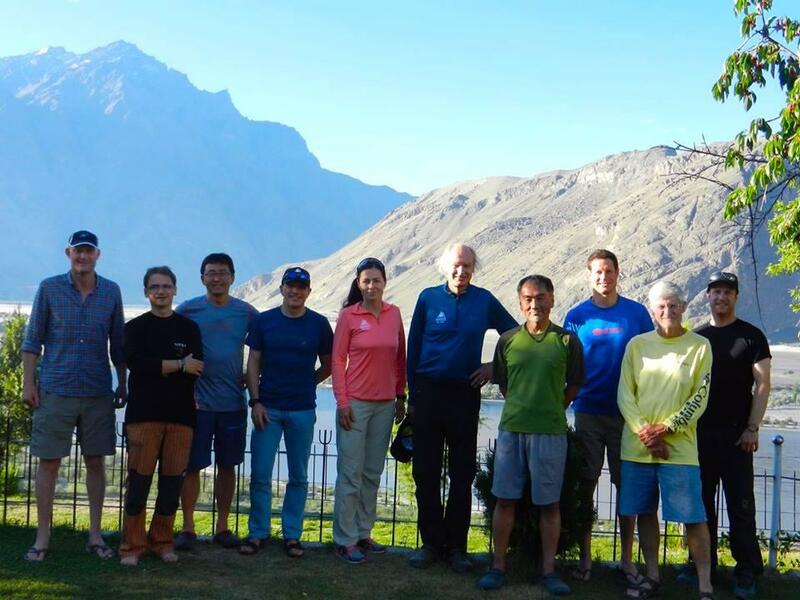 Madison Mountaineering K2 Expedition (joined by three members from Himex) is currently in Skardu. 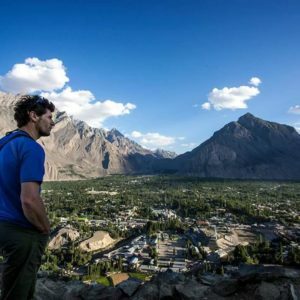 “We enjoyed a nice day in Islamabad at the lovely Serena hotel, had a traditional Pakistani dinner, and then flew to Skardu where we are currently awaiting final clearance from the Army to proceed by jeep on our route to Askole, where the trek to base camp begins!” the team wrote this morning. 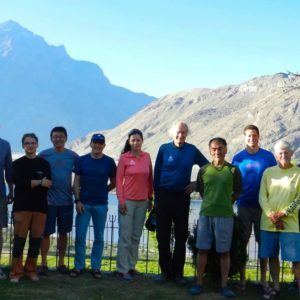 International expedition led by Vanessa O’Brien and members including Ecuadorian Estalin Suárez, Fazal Ali, Hussain Parwana, Jamling Bhote, Dukchuing Lama, Kami (Ang Chirring) and Mingma Tenzi Sherpa flew to Skardu today. 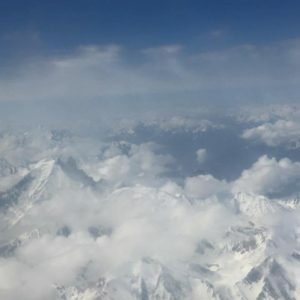 First view of Karakoram while flying from Islamabad to Skardu.